My name is Josh Mosqueira, I am the new game director for Diablo III, and I want to take a moment to say "Hi" and introduce myself. I'm a writer, designer, and lifelong gamer, and I got my official start designing games back in 1996. That's when I had my first real break as a writer for White Wolf (makers of the Vampire: The Masquerade pen-and-paper role-playing game), when I co-wrote Constantinople by Night and Montreal by Night while serving in the Canadian army and finishing university. After that, I went on to work on a number of popular game series, including Homeworld, Company of Heroes, Warhammer 40,000: Dawn of War, and FarCry. However, 1996 is a key year for me for another reason, because it's when I, like many of you, was introduced to Diablo. Having a heavy background in pen-and-paper design—specifically in telling stories and building worlds set in realms of horror and fantasy—I was immediately drawn in by Diablo. While the game's dark, gothic setting hooked me, it was the intense, fast-paced action gameplay and the thrill of finding awesome loot that kept me coming back for years after. That's always been the magic of the game for me. It starts with a setting that pits epic heroes against the teeming, endless hordes of the Burning Hells, in an adventure filled with nonstop, intense action. It's in players facing off against enemies like the Butcher and Diablo, villains who truly capture the essence of evil. And having the alluring promise of new and more powerful treasures around every corner doesn't hurt either. When I joined Blizzard, I was entrusted with the responsibility of helping to determine whether it would be possible to create a console version of Diablo III and working on what that might look like. I took this responsibility extremely seriously as I wanted to ensure that the legions of players new to the series on console could experience the magical combination of action and treasure hunting that Diablo is known for. It was important to me that we retain that essential core that is Diablo—every player who has ever roamed the shadowy halls of Sanctuary's dungeons, hunting vile demons and looting their corpses, knows it well. My goal has been to help keep that core magic formula going strong with Diablo III, and to continue refining the game, initially for the console version, and now for the game as a whole. Enjoying the nice weather with a few teammates (left), and our PAX East crew celebrating an epic convention (right). 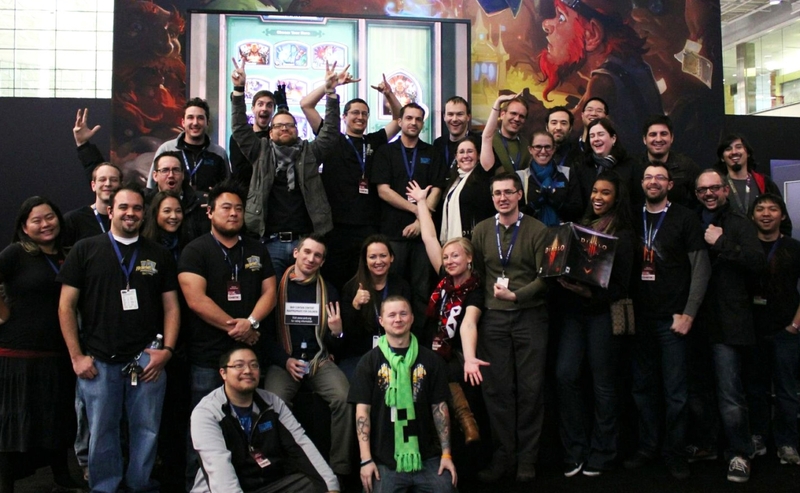 For me, first as a Blizzard gamer and now as a game designer at the company, I've always felt that one of the things that sets Blizzard games apart is our passion and commitment to support our games well after launch. 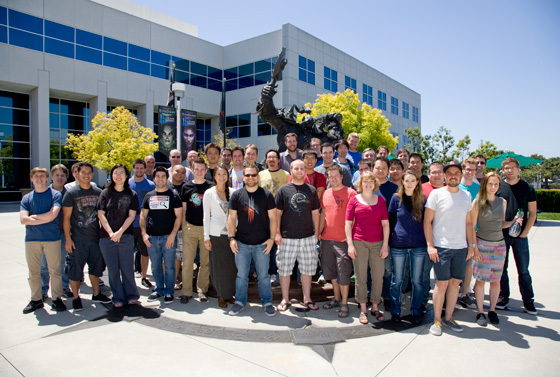 Many of the people I've worked with here have been at Blizzard since the early days of the company, and our heavy focus on putting the games first is the culture they helped create and that everyone here lives by. That's why we didn't call it a day after launching Diablo III and move on to the next project—the care, dedication, diligence, and ongoing effort from our development team continued full steam ahead as we listened to and acted on your feedback. We don't just ship a game and leave it at that; we make sure that it grows and evolves after launch. In the year since Diablo III launched, we've made good strides, but there are still things we can improve and new surprises in store for everyone. 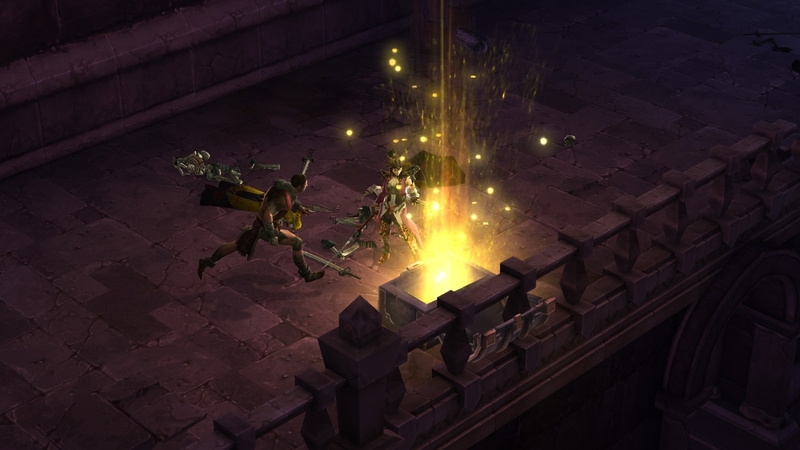 As Travis mentioned earlier, itemization is one of our big focuses for Diablo III moving forward. We want items to feel more meaningful, and we want players to be excited about the next loot drop. Our goal is to make the loot experience more enjoyable for ALL players. This includes reducing the amount of loot that drops while improving the overall quality, introducing targeted Legendaries, and giving players ways to directly customize their character's armor—both visually and mechanically. We're also looking into ways to reduce the impact of the Auction House. While we think the feature does provide a lot of value, it shouldn’t feel like the end-all-be-all force driving character progression. We've built a solid foundation for the future of Diablo III and we're focused on staying true to the core essence of the game, while pushing boundaries to evolve gameplay in ways that will keep players like you excited. We hope you'll agree that with each update, the game keeps getting better and better, and we're only just getting started. In the future, we'll be focused on preserving the core fantasy by cultivating the roots of the Diablo storyline, fine-tuning the heroes for what lays ahead, and creating new monsters and demons that will once again plant the seed of fear in your hearts. 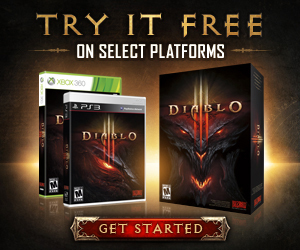 While some Diablo players out there are just looking for a fun single playthrough of the game, for many others, part of the appeal of the game is coming back again and again to test their mettle against challenging foes in an ongoing search for rare treasures, with the goal of making their heroes more and more powerful. We want to give those players, and really everyone, even more reasons to keep coming back to Sanctuary, and we have some great ideas brewing for ways to address randomization, what our endgame should offer, and how to make playing online with friends truly fulfilling. To this end, you can expect to hear more from our designers, producers, and directors about what we have in store. 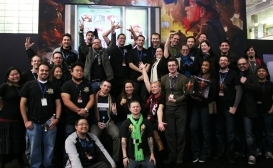 Thanks for being a part of the Diablo family, and we'll see you in Hell!